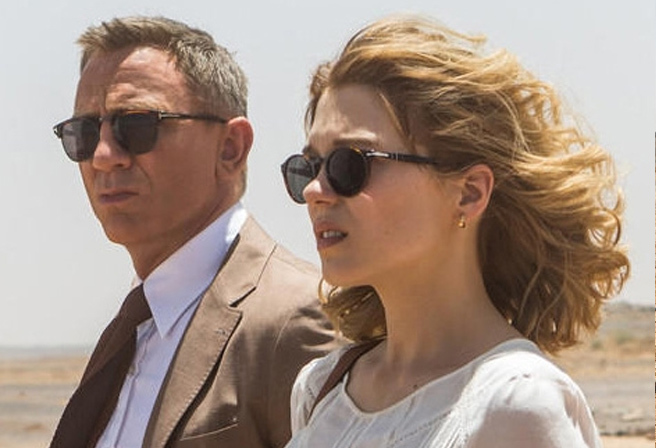 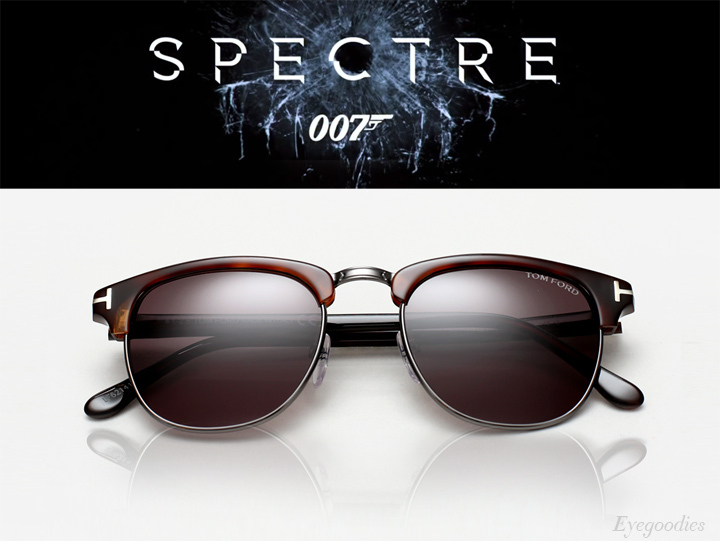 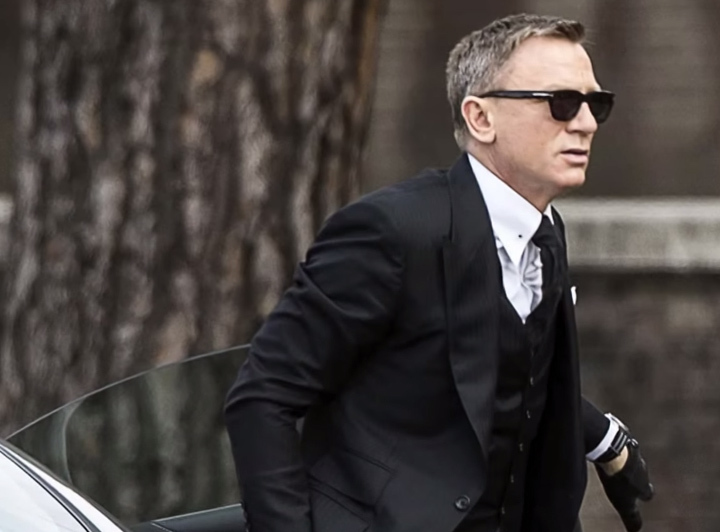 After several requests to identify the other sunglasses worn by James Bond (Daniel Craig) extensively throughout the North African scenes in ‘Spectre’, we can conclusively say it is the Tom Ford Henry in the “Dark Havana” colorway. 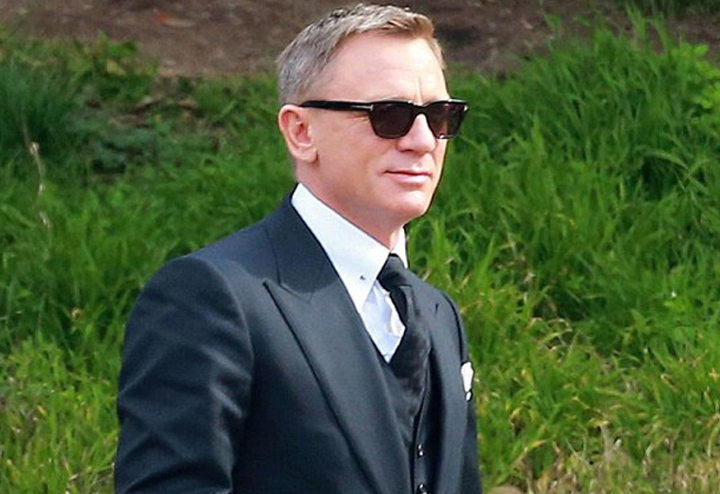 The Henry sunglass is a classic clubmaster shape with subtle Tom Ford detailing. 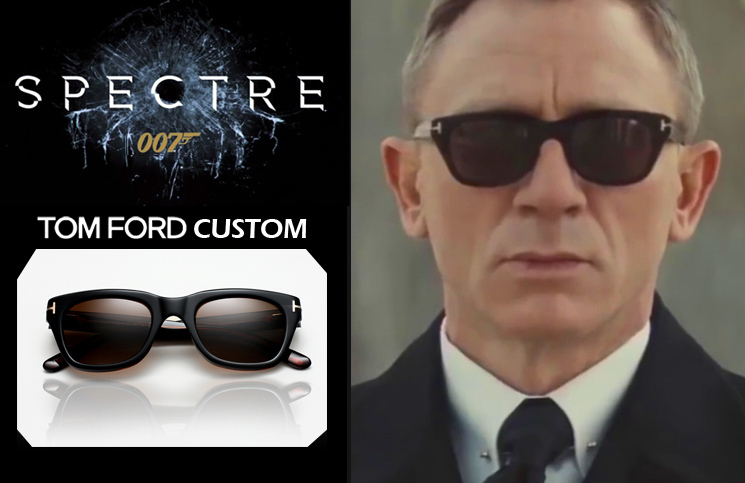 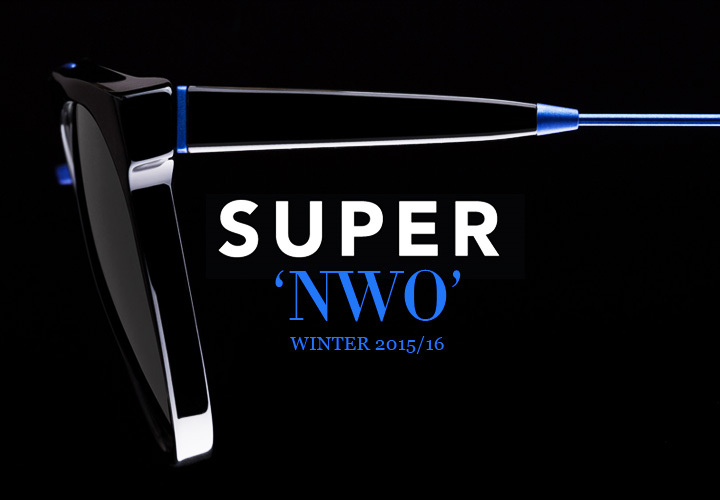 Handmade in Italy of rich dark havana acetate paired with gunmetal accents and finished with “smoke” colored lenses.